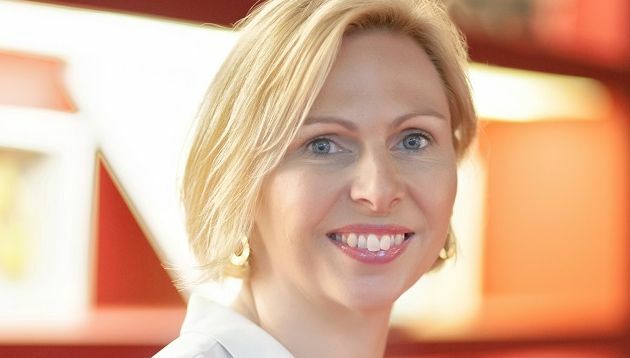 Wunderman Thompson has appointed Annette Male (pictured) as CEO for APAC, effective 4 March 2019. She will be based in Singapore and will report to global CEO Mel Edwards. The Wunderman APAC region comprises more than 4,300 employees. Meanwhile, Male will serve as APAC CEO at Digitas until 1 March 2019. In her current role, she is responsible for the Singapore, Malaysia, Hong Kong, China, India and Australia markets. According to the press statement, Male has helped Digitas drive double-digit growth year-over-year the last four years. Prior to joining Digitas, she was the deputy MD at integrated agency Kitcatt Nohr, which is part of the Digitas family. She began her career at Mars and also helmed roles at CHI & Partners, Tequila London and TBWA\GGT. 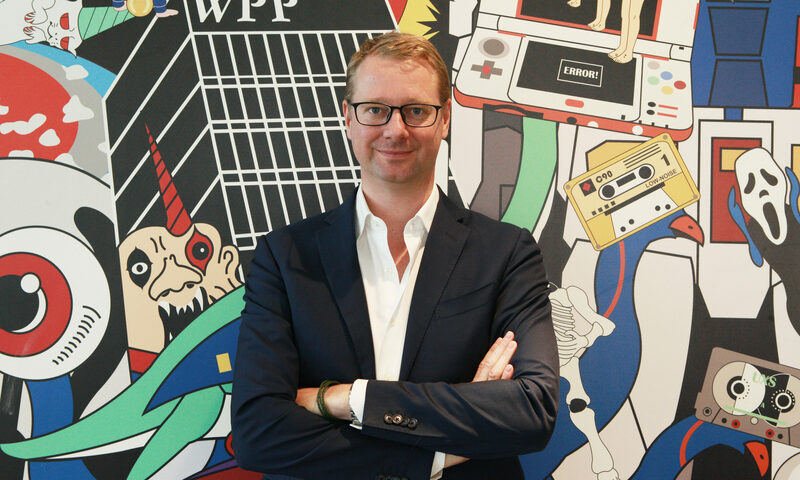 Current APAC CEO at Wunderman, Caspar Schlickum, will remain on board during the transition and has decided to pursue another opportunity in the industry in the APAC region. He was appointed to the role in 2016. 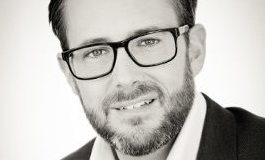 Meanwhile, Marketing has reached out to Wunderman Thompson to find out if there will be any changes to Jacco ter Schegget’s role. Prior to the merger, he was the Southeast Asia CEO of JWT and Mirum. In a statement to Marketing, CEO, APAC and MEA of Publicis Groupe, Loris Nold, thanked Male for her contribution, adding that it has “a very ambitious plan” for Digitas for the next 12 months and the agency is “a critical part” of the groupe’s offering. “As part of her responsibilities, Jane Lin-Baden, managing partner, Publicis Groupe Asia Pacific will continue overseeing Digitas and working with our regional and global team,” Nold added. Edwards said APAC is a key growth market for Wunderman Thompson and the agency couldn’t be “more delighted” to have Male leading its team to deliver “best in class” work for clients. “Male’s passion and understanding for the integration of creativity, data and technology makes her the right choice for us. We are excited for what the future holds in APAC,” Edwards said. In addition to Male’s appointment, Wunderman Thompson also picked John Gutteridge as CEO for Wunderman Thompson Australia/New Zealand, where he will be responsible for driving innovation across the entire WPP group. Last November, WPP merged J. Walter Thompson and Wunderman to form Wunderman Thompson, a creative, data and technology agency built to inspire growth for its clients. The new organisation will be distinctively positioned as a provider of end-to-end solutions – through creative, data, commerce, consulting and technology services – at a global scale.